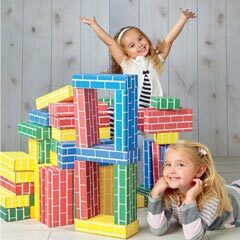 Oh, Santa! 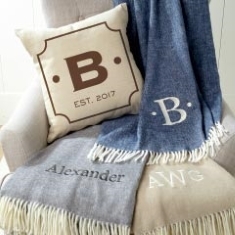 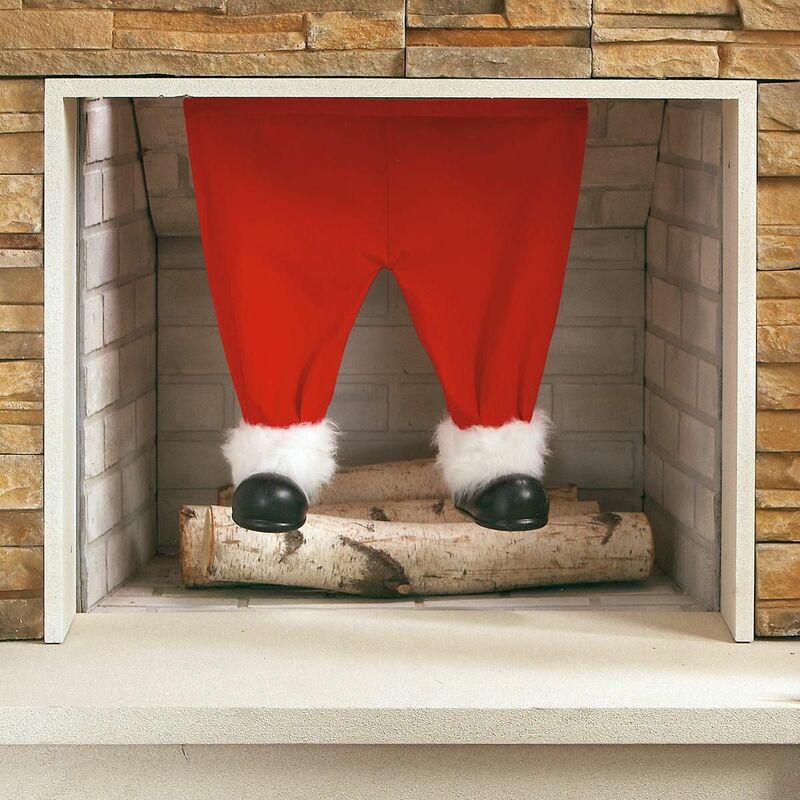 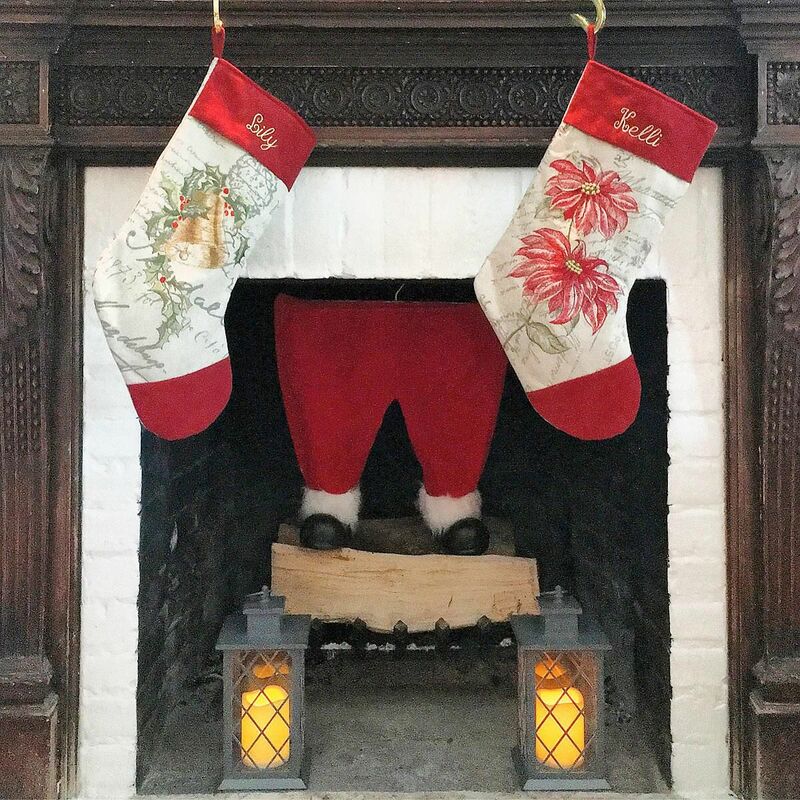 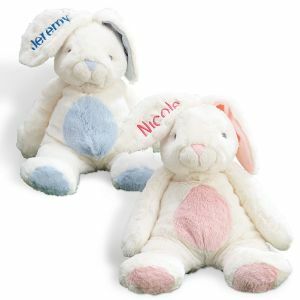 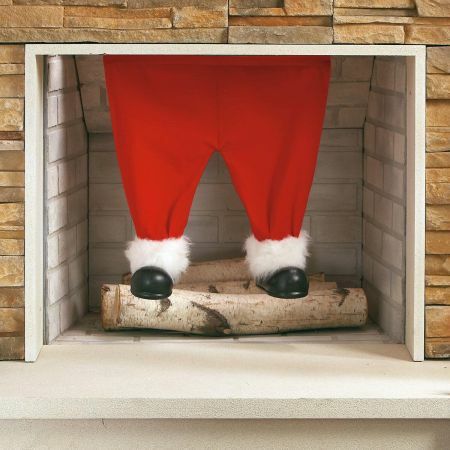 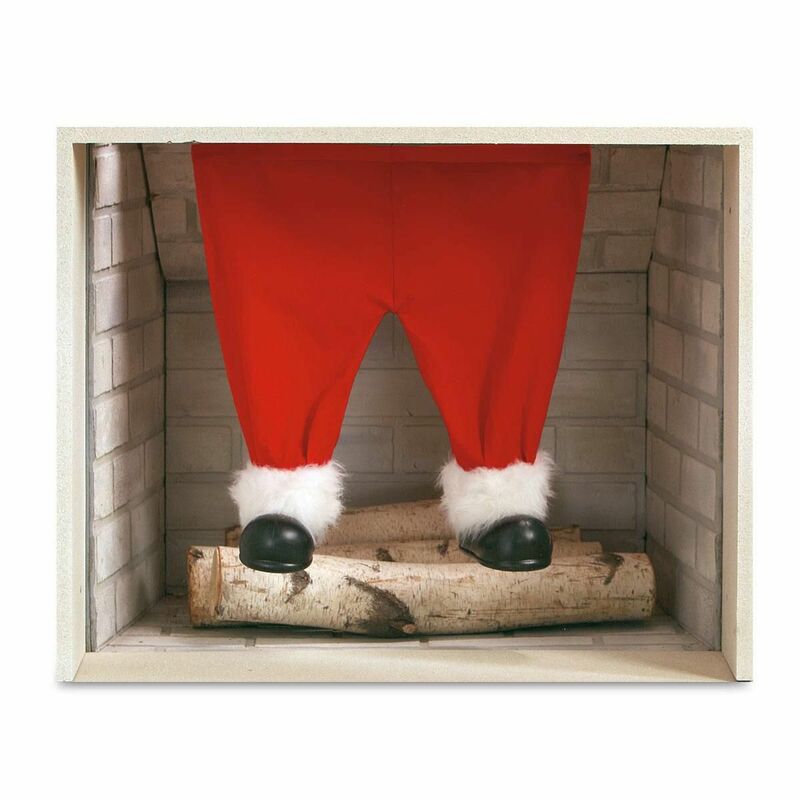 Hang this plush rendition of Santa's pants for a little fireplace fun. 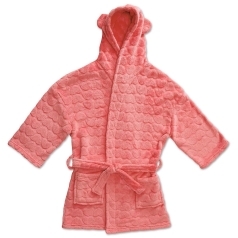 Polyester; 18"L. Spot clean only.